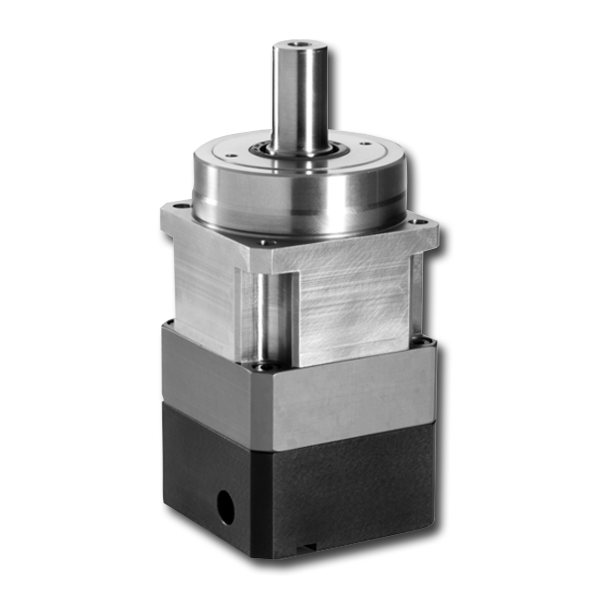 The ValueTRUE™ Series offers high-precision, low-cost gearheads featuring our helical-crowned TRUE Planetary™ technology. 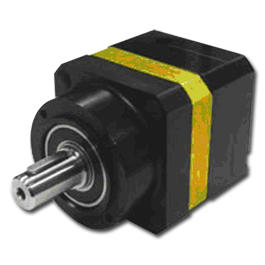 The internal gear is cut directly into the stainless steel output housing to increase torque capacity without increasing cost. With only 4 arc-minutes of backlash, ValueTRUE provides a simple drop-in replacement that’s both more precise and more affordable than most common helical gearheads.